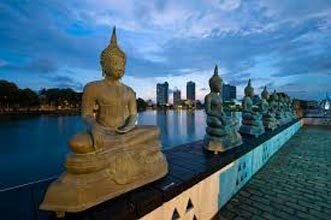 As you arrive at the Colombo Bandaranayake International Airport, our tour representative escorts you to the assigned vehicle so that you can get transferred to Kandy. On the way, take a halt to visit the Pinnawela Elephant Orphanage. A shelter home for abandoned, injured and orphaned elephants that are taken care of by caretakers and volunteers. Watch then bathing, feeding and assisting elephants. Walk with a herd of elephants up to the river nearby to watch them play and bathe. Later, continue towards Kandy, the last capital of ancient Sri Lankan kings. Placed amid hills, Kandy is the country's second largest city and is also one of its 7 World Heritage sites that has blessed with abundant natural beauty. 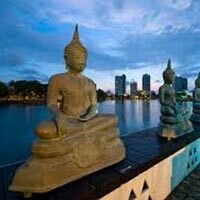 This lovely city boasts of lush grasslands, splendid lake, Sri Lanka's longest river and mist-clad mountains. This place has a lot to offer to its visitors. On arrival, complete the check-in.